​John is currently an active member of our law enforcement community having spent the last 29 years working as a police officer. John is currently employed as a Police Sergeant with the city of Sugar Land Police Department in Sugar Land, Texas. John has a strong background in law enforcement training, having spent a number of years as his department's training coordinator and training officer. ​John is also the owner and operator of Houston Metal Detecting Services... The Ring Finders Metal Detecting Services (Houston, Texas), and Xtreme Scoops - a Beach and Sand Scoop manufacturing business also located in Houston, Texas. ​John has been professionally involved in the search and recovery of metallic items of evidence using a metal detector since 2012. He also launched a metal detecting and recovery business the same year, but has been a metal detecting hobbyist for nearly thirty years. John has been assisting law enforcement with instruction on tips and techniques to improve their success in searching for evidence with metal detectors since 2007. ​John specializes in underwater zero-visibility metal detecting, and has performed some amazing underwater recoveries. Since 2012, John has been able to successfully return a quarter-million-dollars' in lost property. 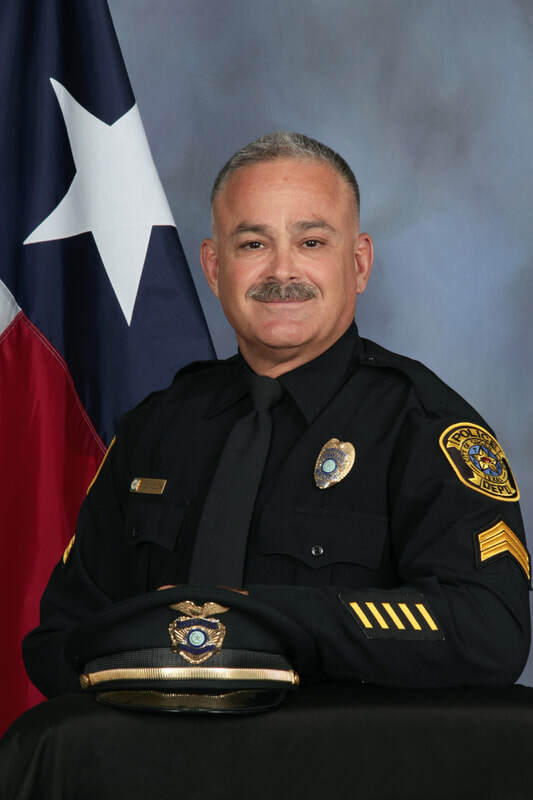 ​John attended Del Mar College Regional Police Academy in 1997 and has acquired over 4700 hours of specialized law enforcement training since that time. ​John's limited-off time consists of spending time with his wife and kids, traveling to remote destinations, treasure hunting - metal detecting, scuba diving, and training in Gracie Jiu-Jitsu.